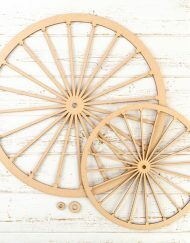 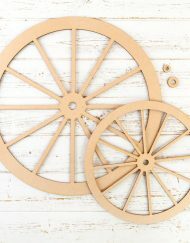 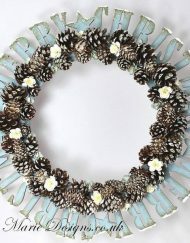 This lovely wooden Laser cut out Wreath Circle comes with eight holes. 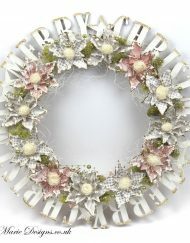 The holes can be used to thread a ribbon through it. 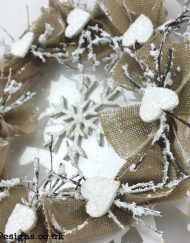 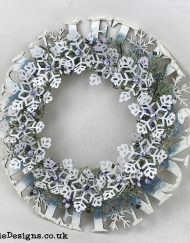 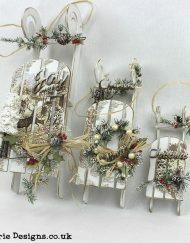 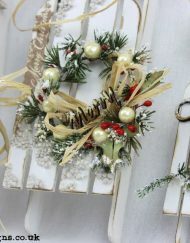 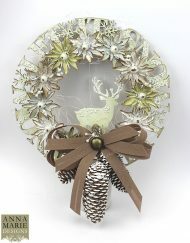 the Wreath is perfect for decorating with any mediums. 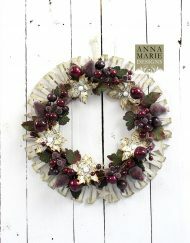 Great as a gift for yourself or your friend. 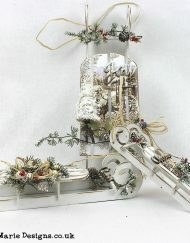 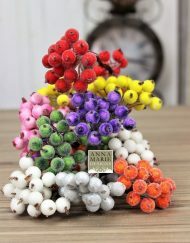 Can be decorated with papers, paints, inks, stamps and much more.